We think we just tastes the best waffle ever! Perhaps because we’re in Brussels, Belgium? World’s capital of chocolatier? 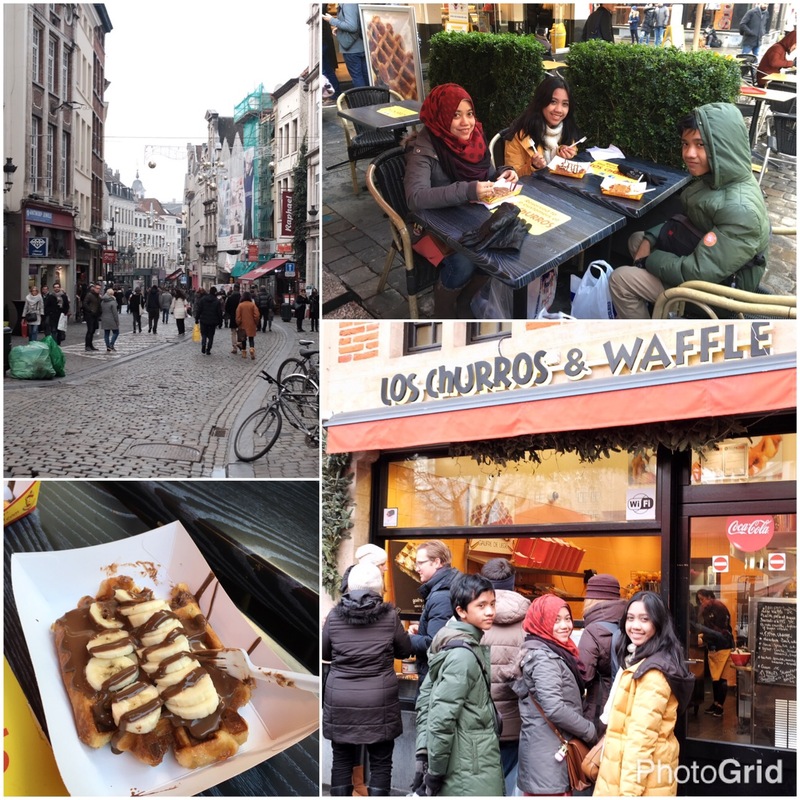 Anyway it was time well spent on one of Brussels shopping arcade near Grand Plaza!